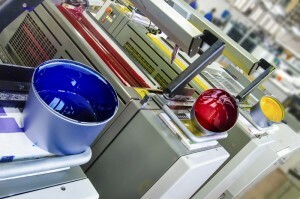 Our Stockport Production factory is equipped with five colour printing specialist’ Heidelberg Speedmaster’ Presses which can print paper sizes varying from SRA4 in two colour, B3 five colour and B2 five colour. 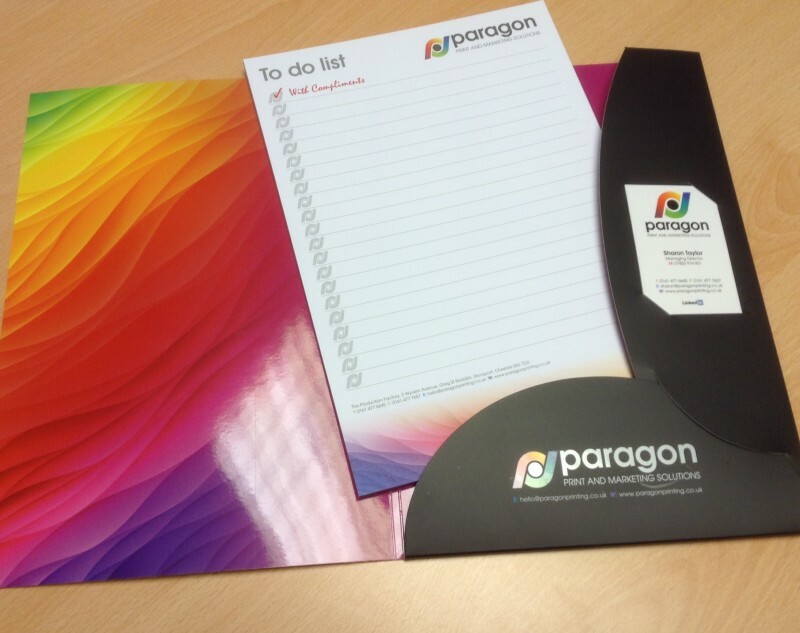 With high speed printing presses, stunning quality and reliability, Paragon Print are able to satisfy the needs of even the largest of customer requirements. Any size of print run is fine with us, both large and small. 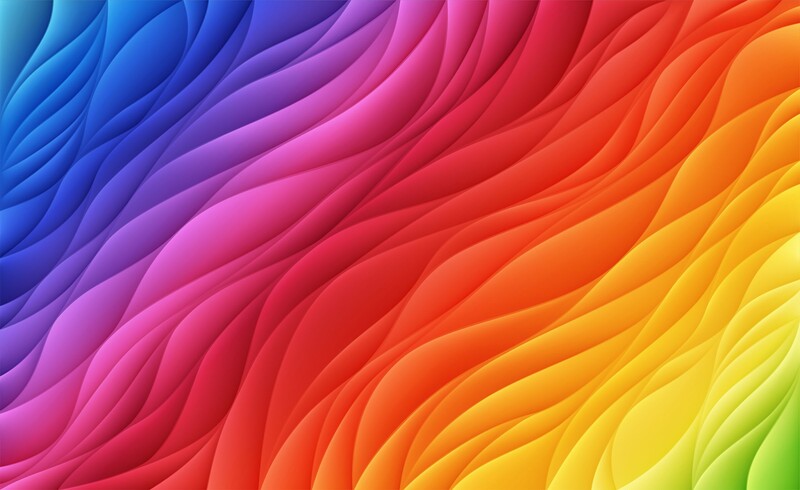 We also, take our environmental responsibilities seriously – find out more about our use of environmentally friendly inks and papers. Our team are friendly and happy to offer free advice on your print, design and marketing needs – Contact us today for more information, advice or a quote.